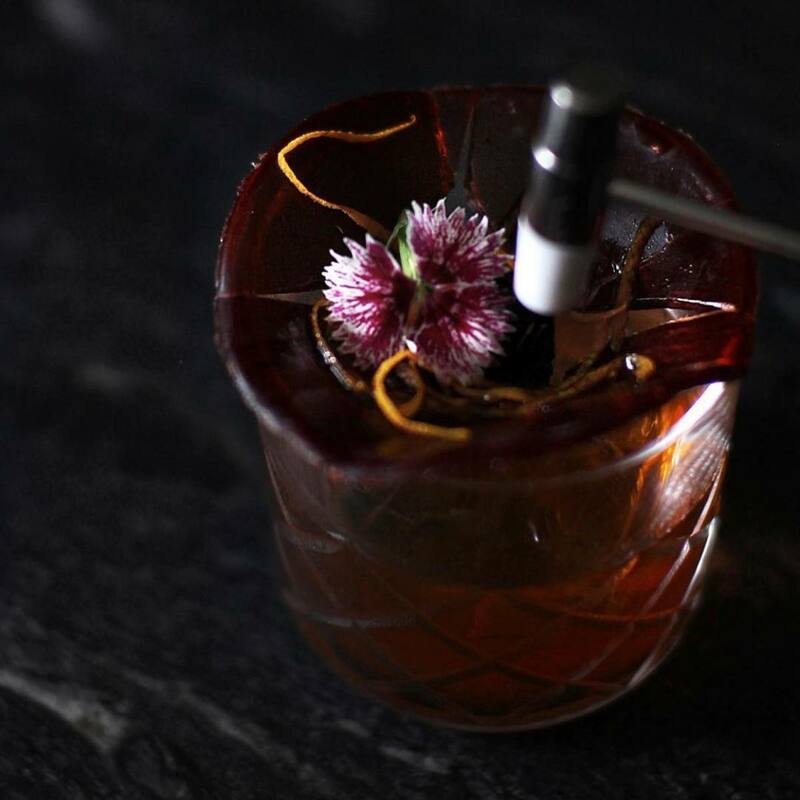 True Dallas cocktail connoisseurs know that hotels aren't just for out-of-town visitors. 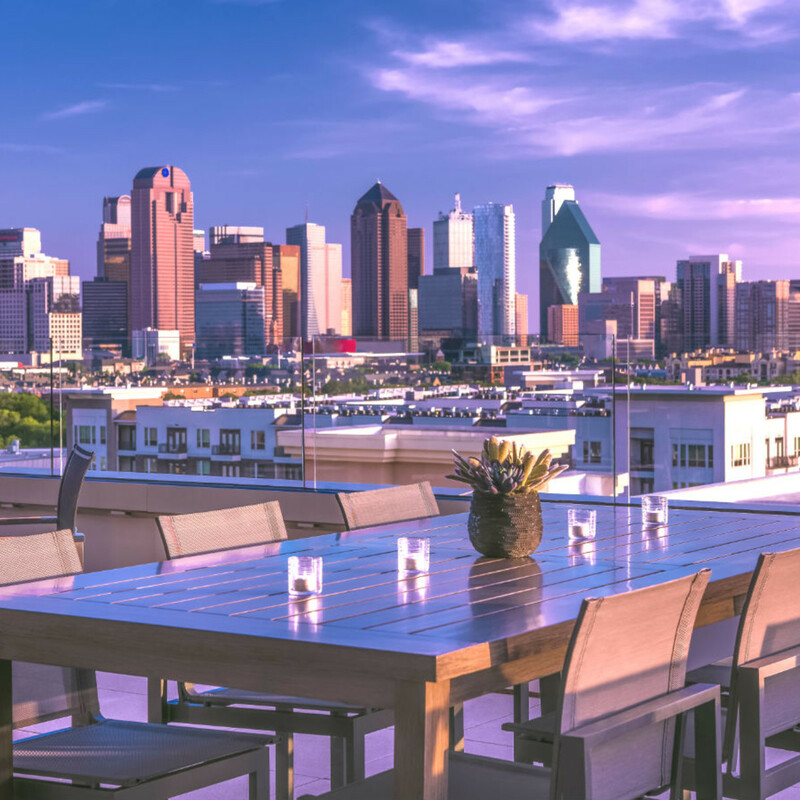 Just as downtown Dallas hosts some of the state's swankiest places to stay, it's also the home of some stellar hotel bars. 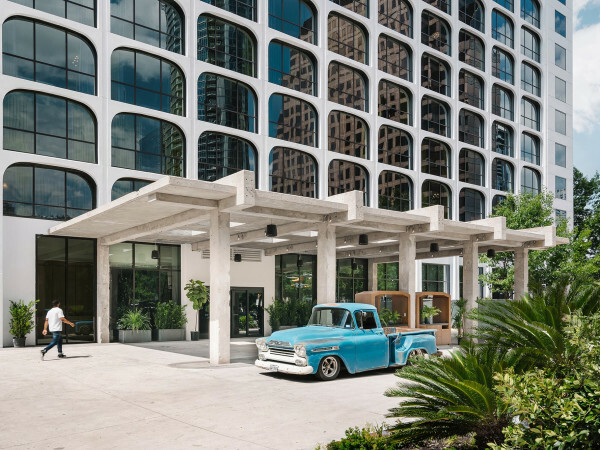 So leave the suitcases at home and check in — er, out — the hottest hotel watering holes in downtown Dallas. 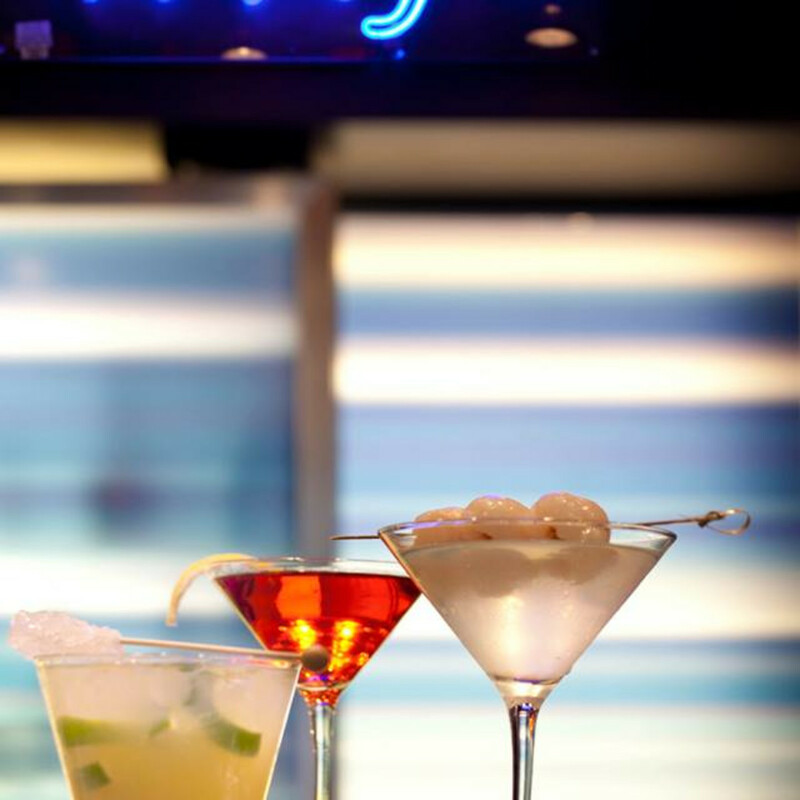 Classic cocktails are on the menu here, and you can sample several during the bar's generous happy hour. This bar actually services three hotels, so expect a well-traveled clientele, many of whom might be feeling chatty. 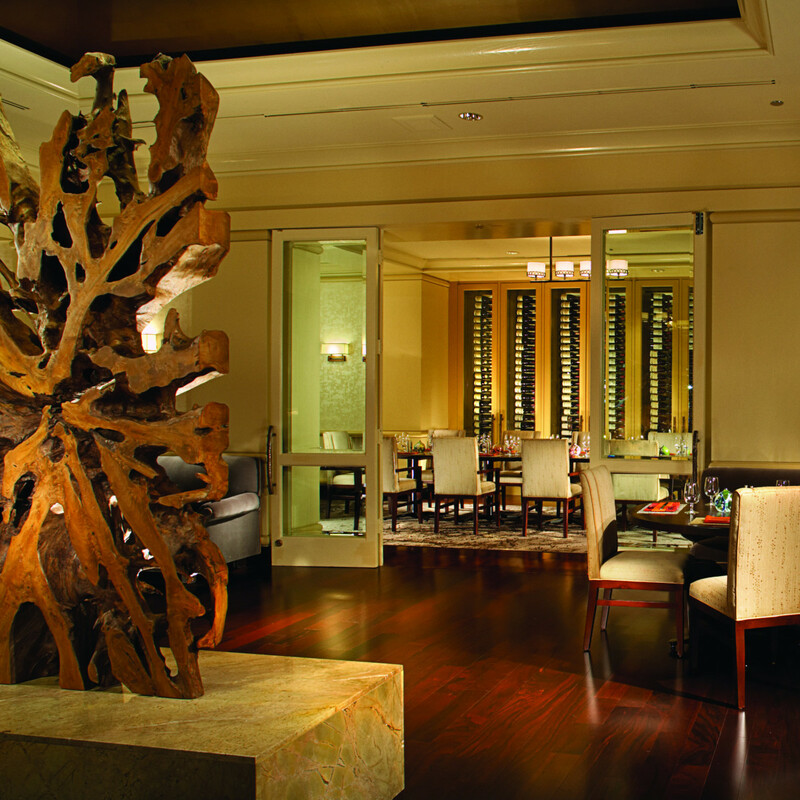 Ask the front desk for that evening's password, then head downstairs to what used to be the hotel's beauty salon. 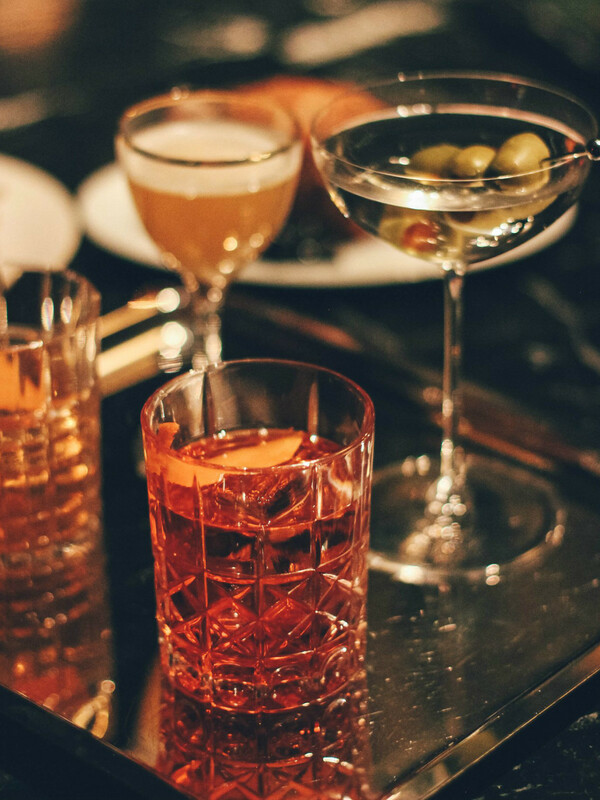 Pick up the phone in the booth, dial in the secret code, then feel very top-secret as the door swings open and you're granted entry into the stylish speakeasy. 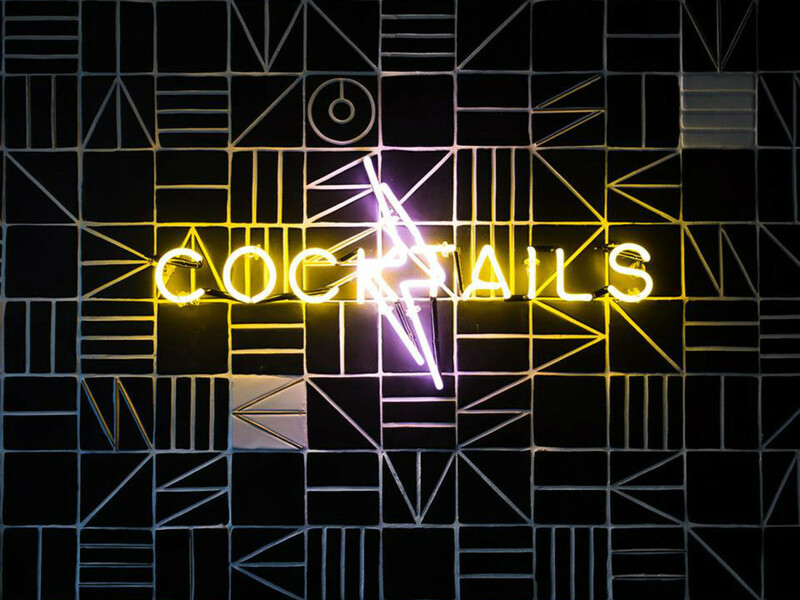 For a slightly funkier atmosphere, head to Scout and sample the wide selection of craft beers while challenging passersby to a game of ping pong or bowling. Locally sourced brews and food are served up in the lobby-set Central Cafe, which feels airy and casual (but not too casual). Eight stories above, Upside serves 360-degree views of downtown from its rooftop patio, along with unique cocktails and several great beer and wine options. With 12 local beers on tap, handcrafted cocktails, and American comfort food, this sports bar is just right for catching a game or two. It earns an even bigger sports pedigree for being the official media center of Super Bowl XLV, when Dallas hosted the big game. 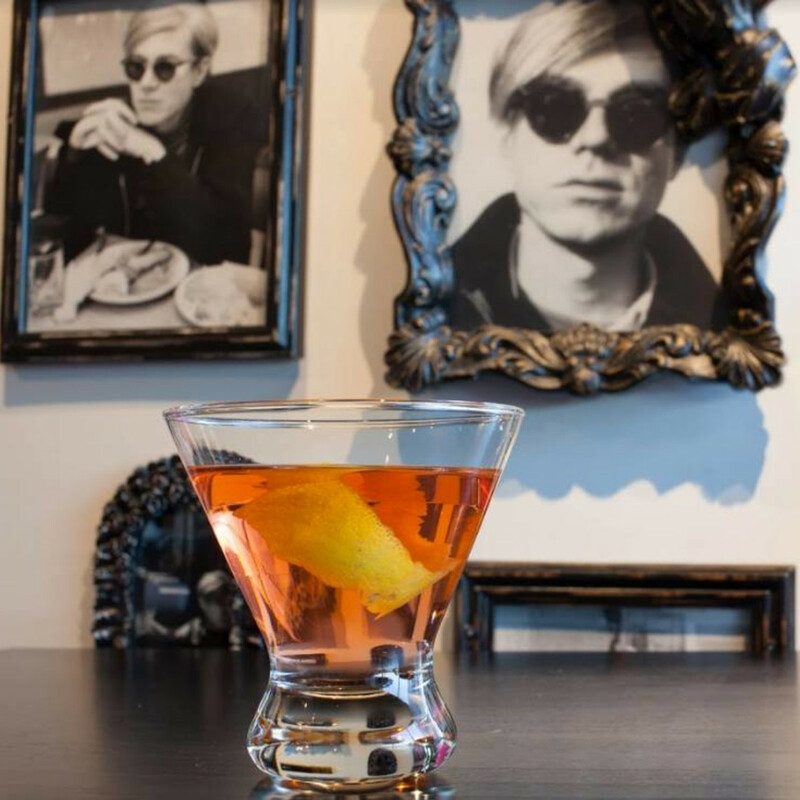 Anyone with even a passing knowledge of Dallas knows that The French Room is one of the city's chicest dining experiences, but don't overlook its elegant bar. 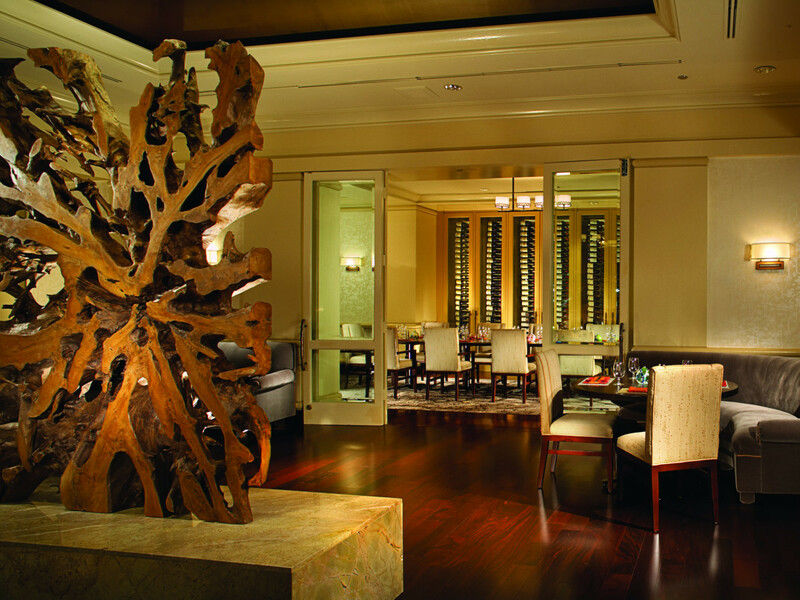 In the huge lobby, you can take your pick of seats and chat it up with locals and hotel guests alike. This hub for business travelers means you'll always be able to find a partner for interesting conversation. Pick a brew from the superior beer list, kick back, and get ready to expand your horizons. Your senses are in for an avalanche at this hotel, where art and artistic touches decorate every conceivable surface and area. 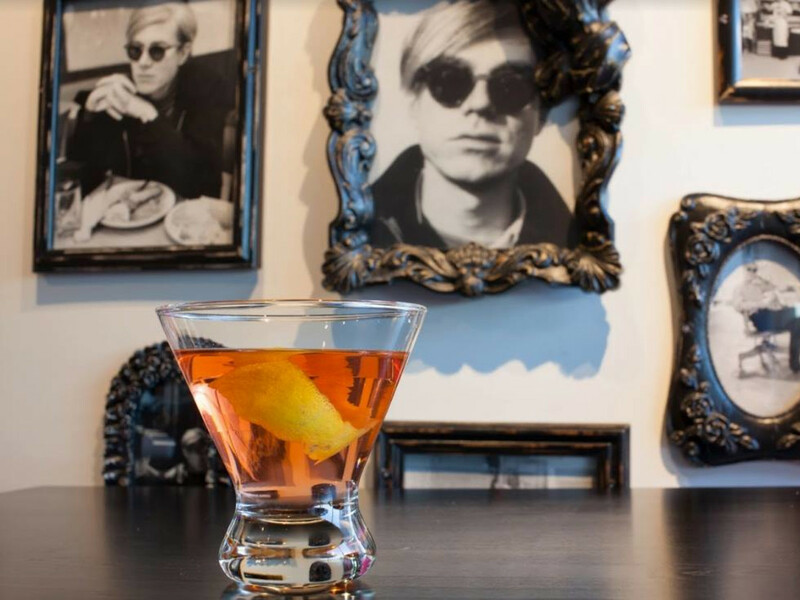 The dining options are no different, with cowhide and hot pink chairs sitting below a mirrored disc ceiling and dozens of framed vintage photographs. Craft cocktails, local drafts, and an assortment of cans and bottles make happy hour a happening hot spot. 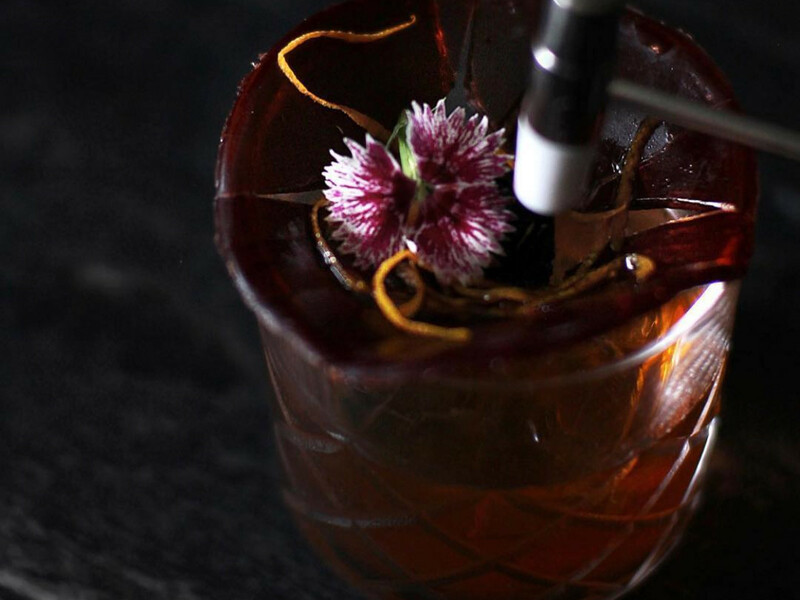 CultureMap Dallas awarded this underground favorite the title of 2016's Best Bar of the Year, and that's not a commendation to be taken lightly. 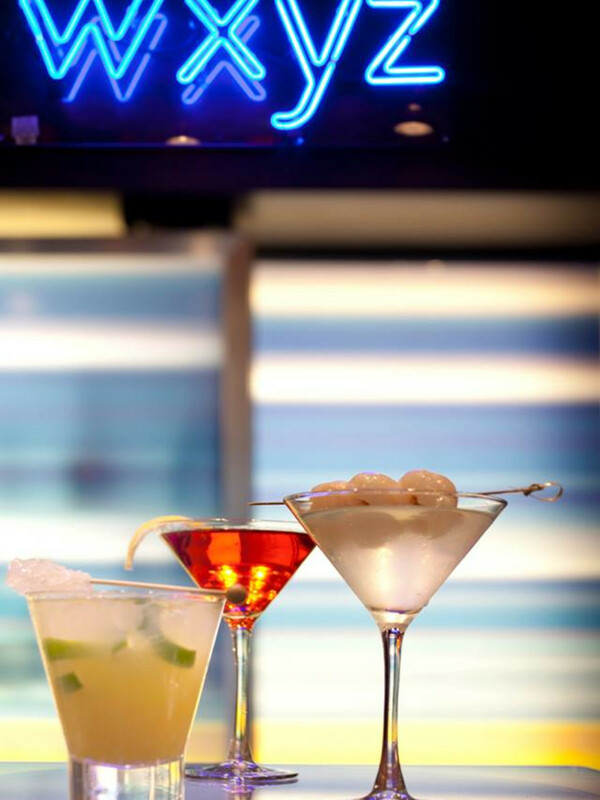 It boasts possibly the best liquor selection in all of Dallas, wielded by bartenders who can whip up one-of-a-kind cocktails to suit any palate. 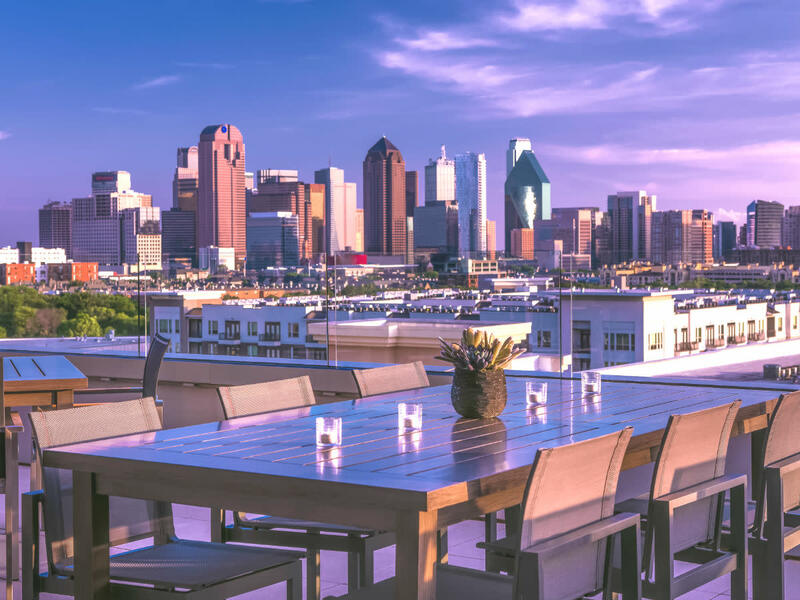 It doesn't feel like a coincidence that the Hyatt is right next to Reunion Tower — one of Dallas' tallest landmarks — and the inside of its bar boasts what feels like the highest ceiling in the city. The sleek, mirrored bar only adds to the feeling of spaciousness, but don't worry: a drink or two will help keep you grounded. 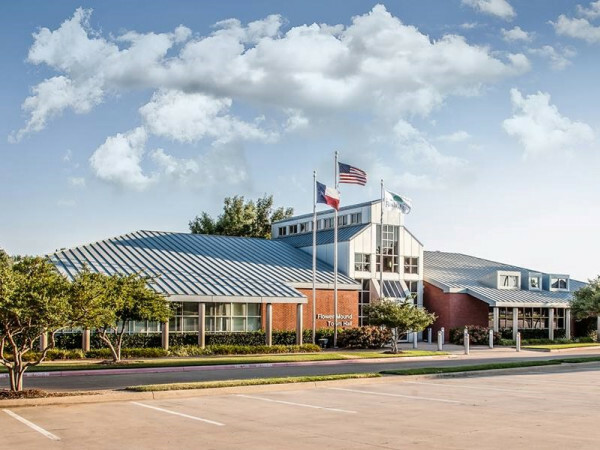 It follows that a top-tier sports town must have a superior sports bar, and this tech-savvy destination is among the best. Private game-watching tables include sound isolating technology and interactive scheduling, or you can catch the game on the 16-foot screen. Oversized seating areas and a killer patio, plus a mouthwatering menu and awesome beer selection, round out its attributes. Located inside the historic Tower Petroleum Building, this impressively large bar is surrounded by wrap-around windows that look out onto the hustle and bustle of downtown. 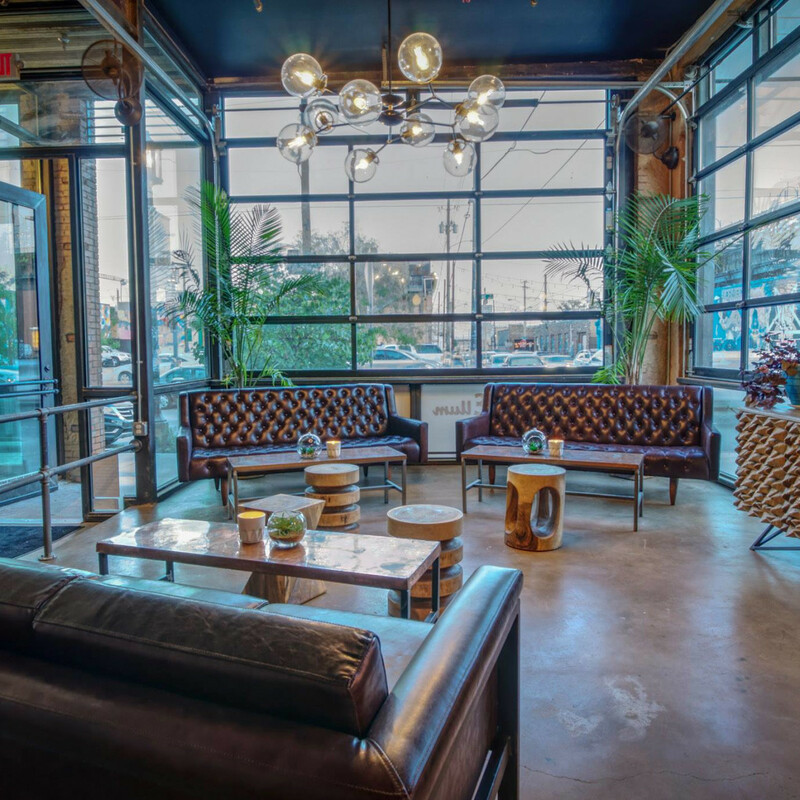 Leather-backed barstools surround the blue and brass bar, where staff concocts locally inspired mixed drinks. 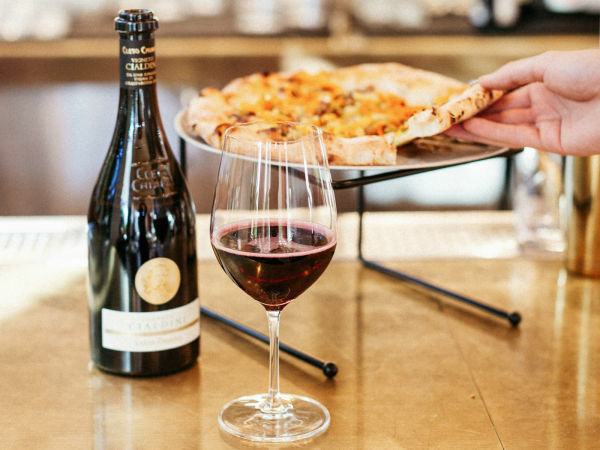 A wide-ranging wine selection spans the globe with 14 varietals, and local picks fill out the taps, cans, and bottles. 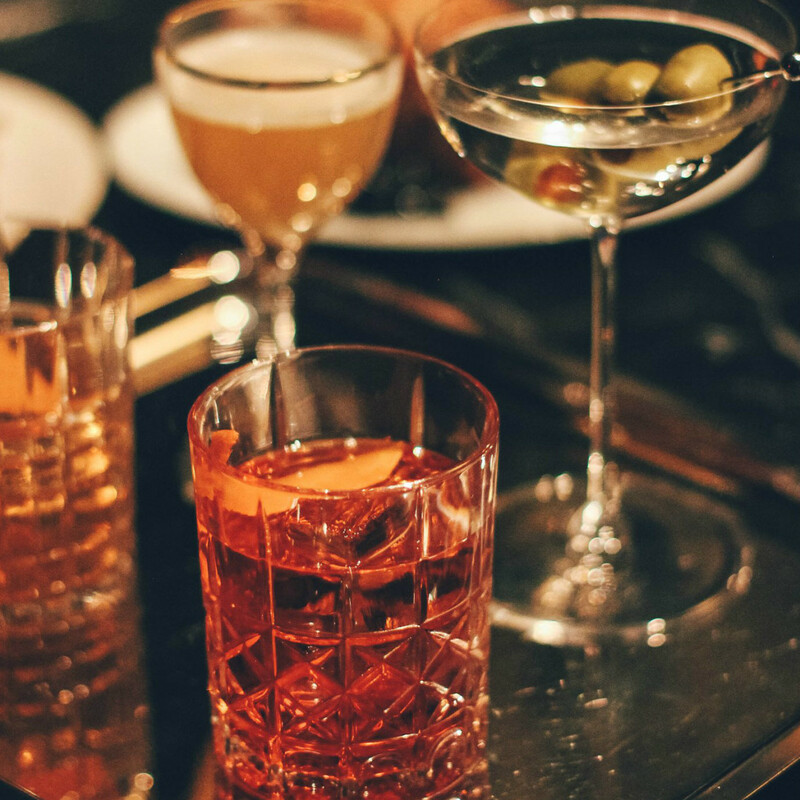 Just as its exotic name suggests, The Pyramid Bar excels at serving an eclectic list of fine wines, exotic ports, sensational vodkas and rums, single malt scotches, bourbons and cognacs, and favorite aperitifs. The TV is a nice touch for the sports fan, but don't even think about asking for volume. 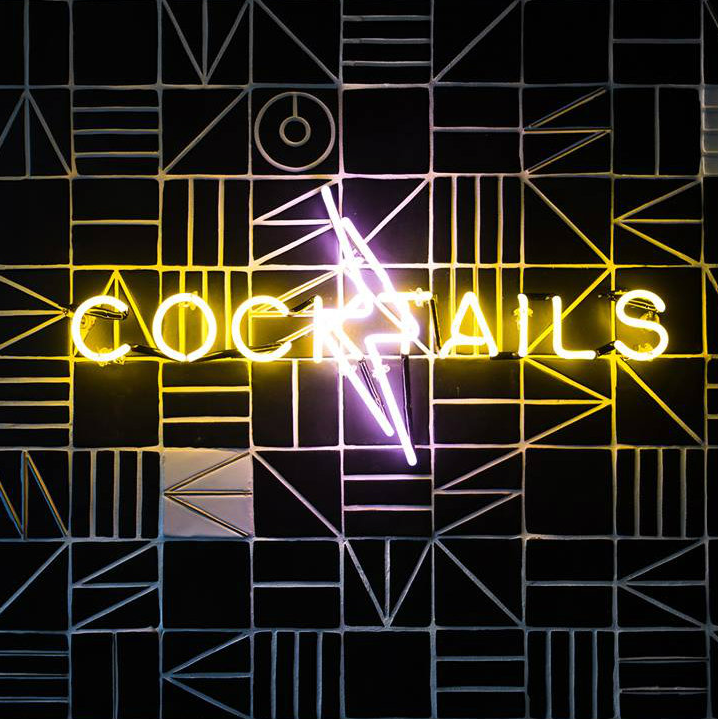 This casual chain's trademark trendiness is on full display at its bar, where there's plenty of comfortable seating and a friendly bar staff that's always ready to keep your glass full. Check out the better-than-average wine selection, which offers plenty of wallet-friendly options in both red and white. Still thirsty? 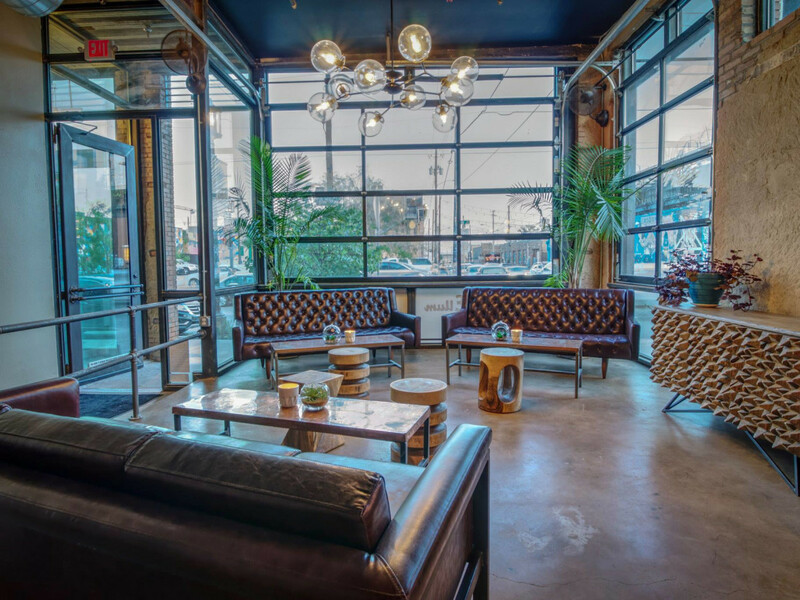 Here are a few others to add to your list: Titches Bar and Bistro at Hotel Indigo, The Lounge at Magnolia Dallas Downtown, and Izkina at Deep Ellum Hostel.